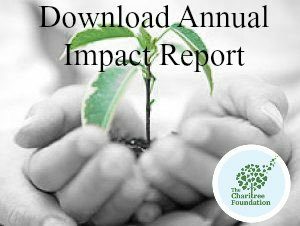 This year was filled with many successes, made possible by our TREE-mendous community of volunteers and supporters. 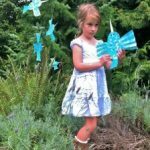 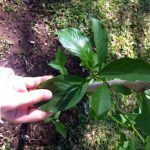 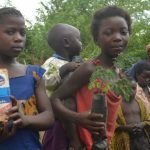 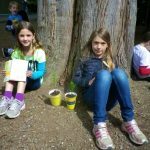 Thanks to every child who planted a tree this year and everyone who helped make that possible. 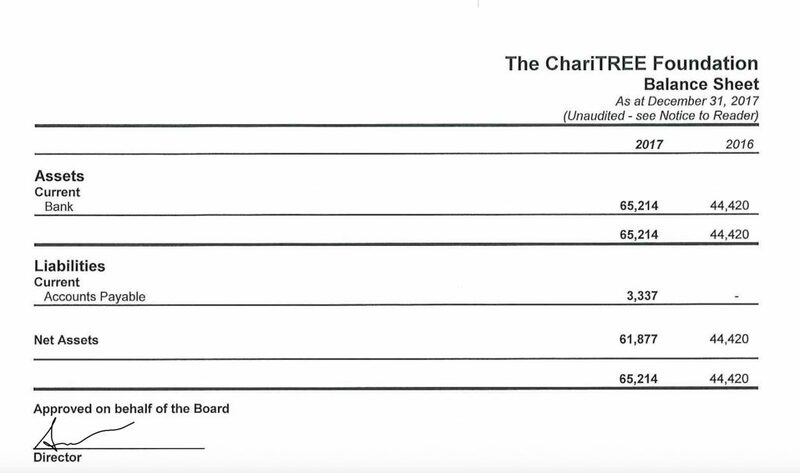 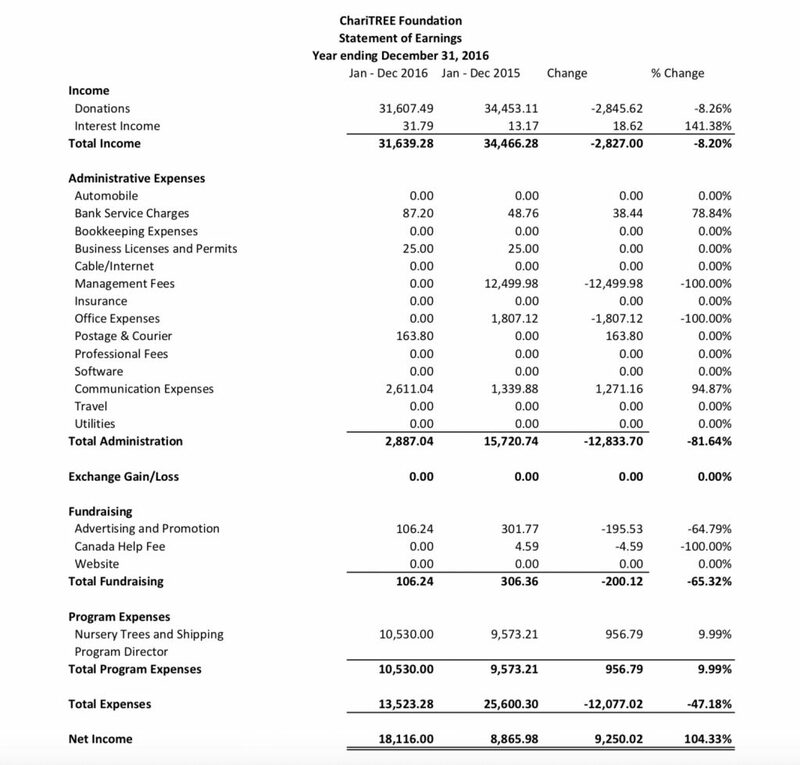 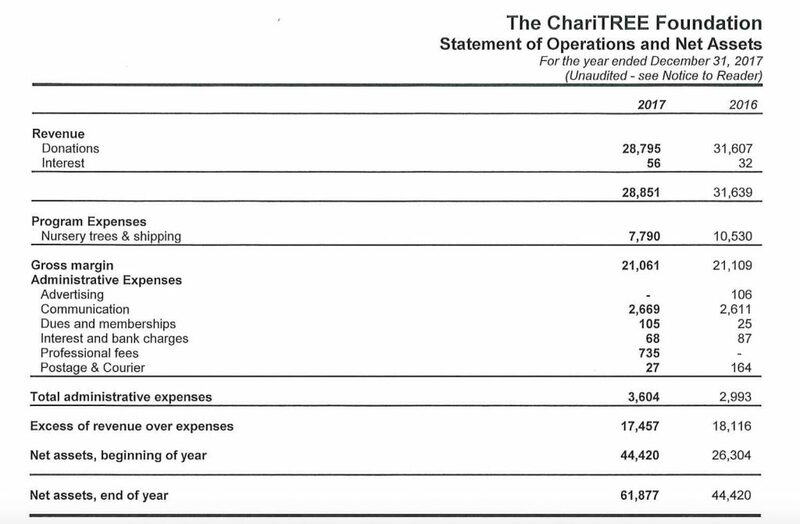 The ChariTree Foundation’s latest annual report and financials. 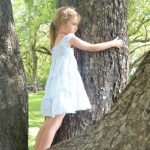 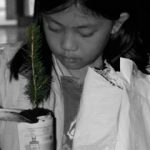 Please note everyone working for The ChariTree Foundation volunteers their time and receives no payments of any form except knowing that we are helping get kids outside to fall in love with nature in order to protect it ~ because you protect what you love.